Minim Oscillator use the silicone tray, which can be used for different culture plates, micro-plate oscillating simultaneously with high effectiveness and speed adjustable. It is the successor to the old products. Looking for ideal Laboratory Instrument Minim Oscillator Manufacturer & supplier ? We have a wide selection at great prices to help you get creative. 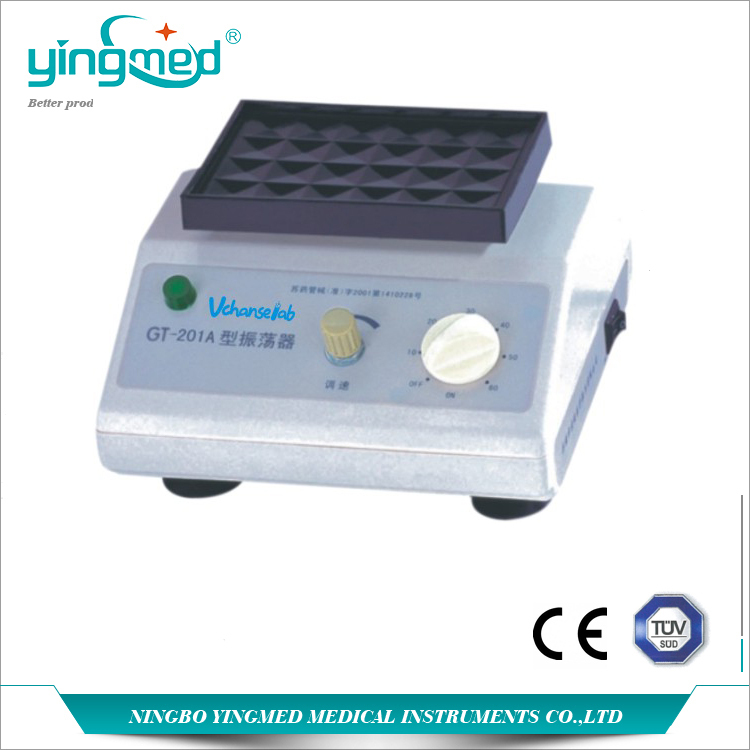 All the Medical Instrument Oscillator are quality guaranteed. We are China Origin Factory of Laboratory Use Oscillating. If you have any question, please feel free to contact us.